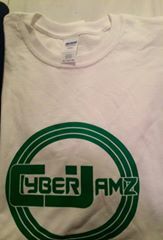 Get your limited edition 2019 tee-shirt today ! 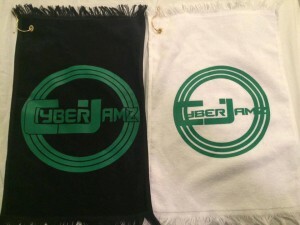 Cyberjamz t-s come in black or white in black and are now available in Sizes M-L $22 and XL-3X $24, and matching embossed hand towels with hooks $10. 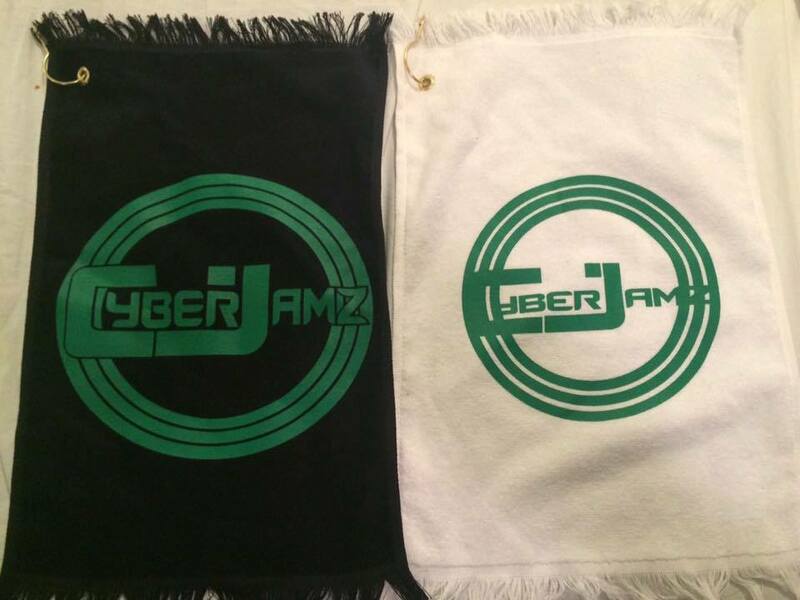 Payments are being accepted through Paypal,Cash app & Vermo.